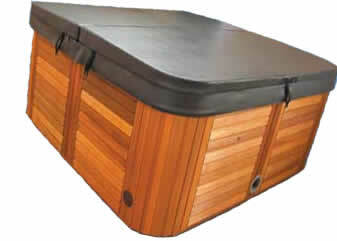 For QUALITY, AUSTRALIAN MADE SPA COVERS look no further than Lagoona. LAGOONA SPA COVERS has been making spa covers at our Lilydale factory since 1997, using only the highest quality marine vinyl. We can make your spa cover in standard density or higher density foam upgrade to withstand more weight and harsher wear conditions. MIKE WILL COME TO YOU! We make to your specifications. If you're worried about getting your measurements right, Mike Bailey is happy to come to you if required to measure your spa, so you can rest assured your cover will fit.